Stephen Curry and the Golden State Warriors hope to wrap up the NBA championships with a victory Thursday evening over the Cleveland Cavaliers. 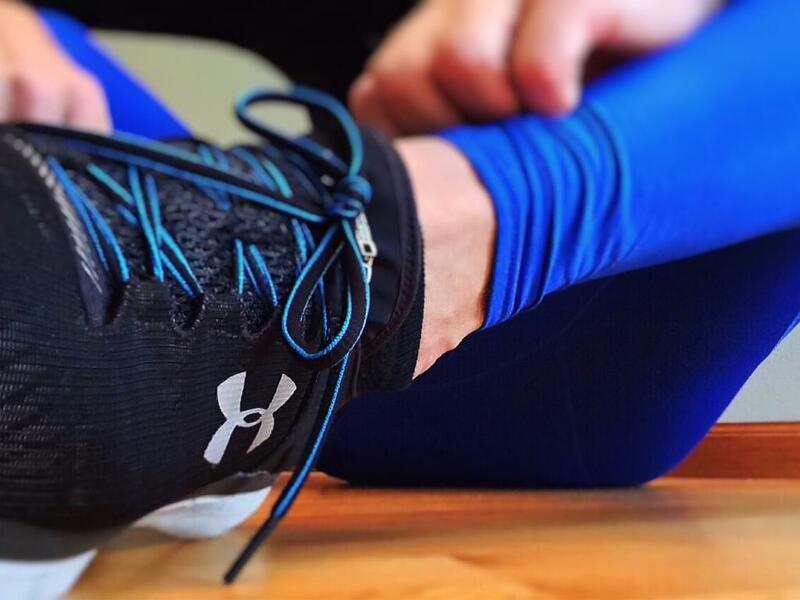 Under Armour Inc (NYSE: UA) investors are likely rooting the Warriors, as Curry is the company's most visible and iconic endorser. A Golden State victory could mark the beginning of a dynasty for Curry's team, as it would be their second NBA championship in as many years — and hopefully provide a much needed boost for Under Armour's stock, which is trading lower by around 4 percent on Thursday and within striking distance of its 52-week low of $35.35. Analysts at Morgan Stanley suggested that Curry could be worth a massive $14.1 billion to Under Armour's value. Meanwhile, Under Armour has an equally impressive roster of endorsers that are likely flying under the radar given all the attention focusing on Curry. The Carolina Panthers' quarterback Cam Newton has already made football history by being the only player in the modern era to win a Heisman trophy, a national championship and become the first overall pick in an NFL draft all within a one-year span. According to CNBC, Under Armour reportedly dished out $1 million a year to Newton in his rookie year, marking the largest deal ever given to an incoming NFL rookie. Tom Brady is one of the most recognizable names in American sports and led the New England Patriots to four Super Bowls. He signed a sponsorship deal with Under Armour back in 2010, which included an equity stake. According to a Bloomberg report in 2015, Brady receives $7 million a year from all endorsements, including Movado Group, Inc (NYSE: MOV) and UGG (Deckers Outdoor Corp (NYSE: DECK)). PGA pro Jordan Spieth inked an endorsement deal with Under Armour in 2013, but a new 10-year extension was offered in 2015. Business Insider noted that the dollar value of the contract is unknown but Under Armour has big plans for the golf pro, who will be profiled as a major athlete and not just a golfer. Clayton Kershaw is a pitcher for the MLB's Los Angeles Dodgers and a three-time Cy Young Award winner and the 2014 National League Most Valuable Player. 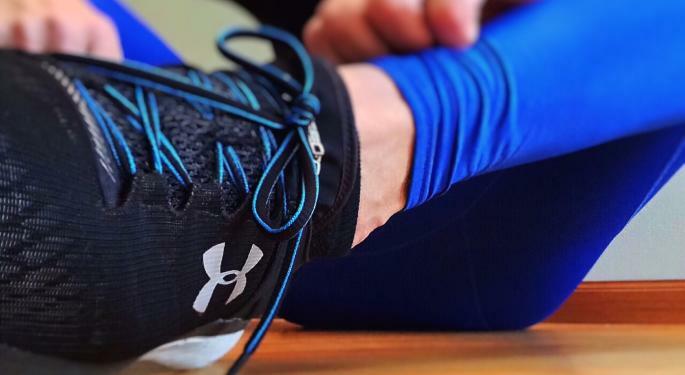 Terms of a contract extension with Under Armour were not disclosed when a multi-year endorsement extension was signed in 2015. A Forbes profile of the all-star stated that his endorsements total "nearly seven-figures" from Under Armour, along with Art of the Game, Topps, Wilson and FantasyDraft. Related Link: Why Under Armour Shares Are "Still Pricey"
Fellow MLB all-star Buster Posey of the San Francisco Giants will become the face of Under Armour's baseball line at Dicks Sporting Goods Inc (NYSE: DKS) as part of a contract extension signed this week. Posey will play a central role for the brand and promote the company's baseball gear on field and in training and also support new initiatives including Under Armour's Connected Fitness.